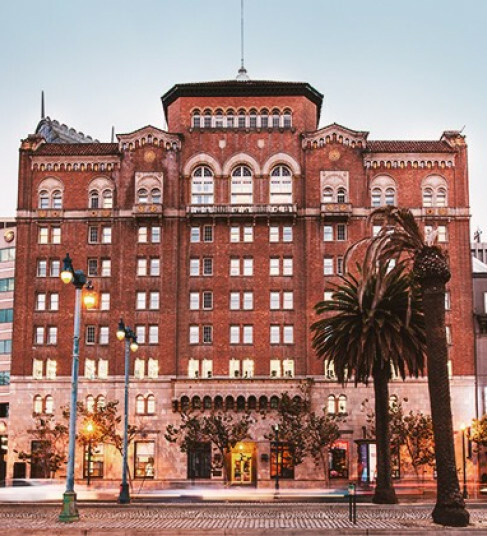 San Francisco’s celebrated Embarcadero waterfront, Ferry Building and AT&T Park are right outside your front door at the Harbor Court Hotel. So are art-filled green spaces and postcard-perfect views of the Bay Bridge and Treasure Island. You’re also nested in a tranquil pocket of the city in the Financial District near top venues like AT&T Park. 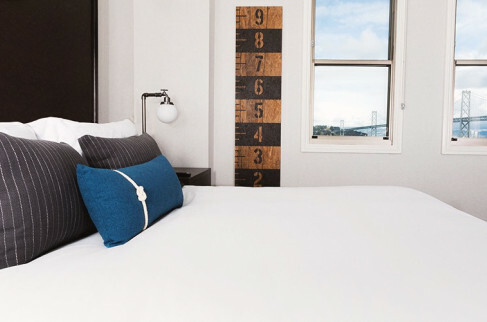 Inside our four-star hotel, you'll find sleek furnishings, boutique style and award-winning service and amenities to make sure you stay stylish in downtown San Francisco.